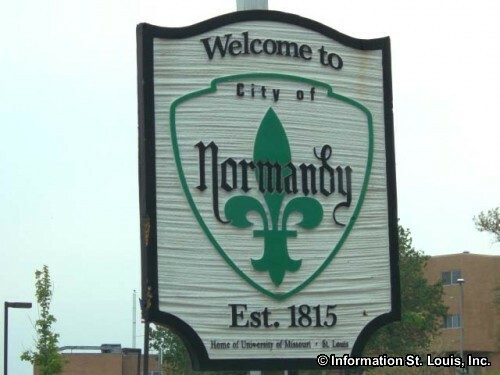 The City of Normandy Missouri is located in Mid St. Louis County, about 20 minutes west of Downtown St Louis via Interstate 70. 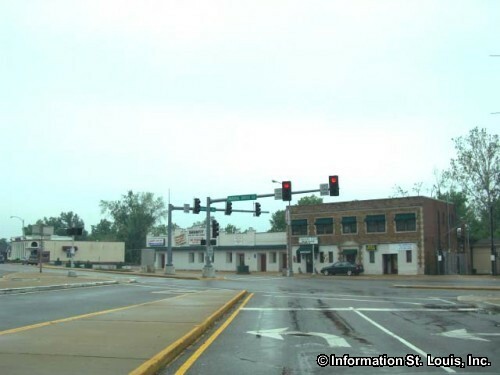 Important roads for the community are Florissant Road, Natural Bridge Road, Interstate 70, Bermuda Drive and others. 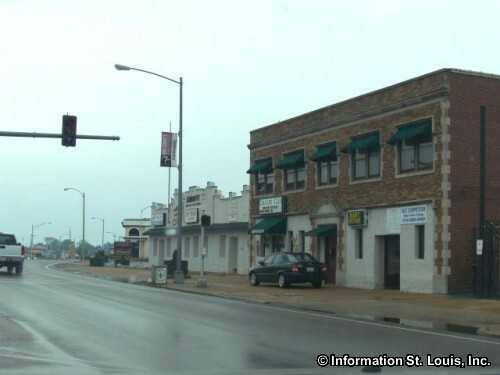 The City was officially incorporated in 1945. 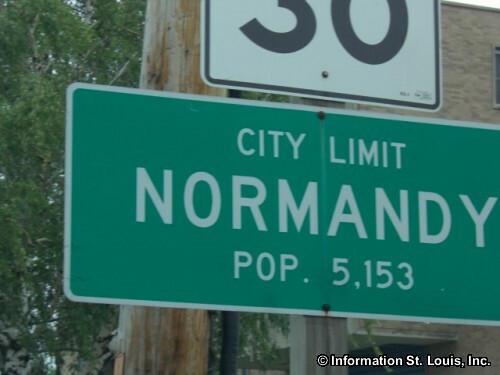 Normandy was recorded as having a population of 5,008 residents in 2010. 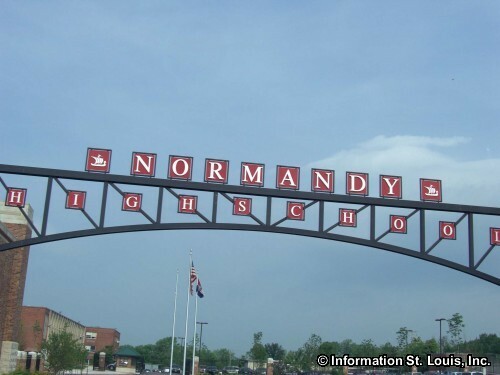 The residents of Normandy are served by two school districts, the Normandy School District and the Ferguson-Florissant School District. 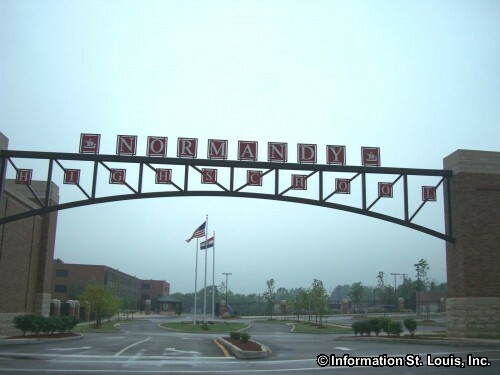 The Normandy School District has five elementary school, an early childhood center, Normandy Positive Alternative Learning Center, Normandy Middle School and Normandy High School. 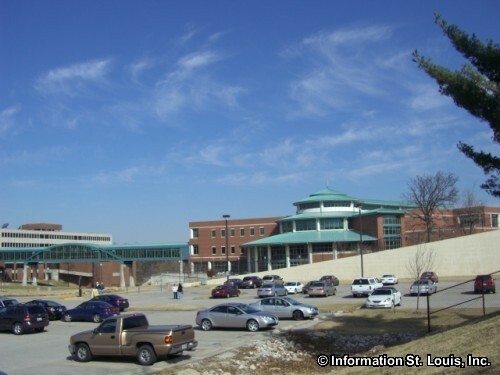 Bermuda Elementary from the Ferguson Florissant School District is located in Normandy. 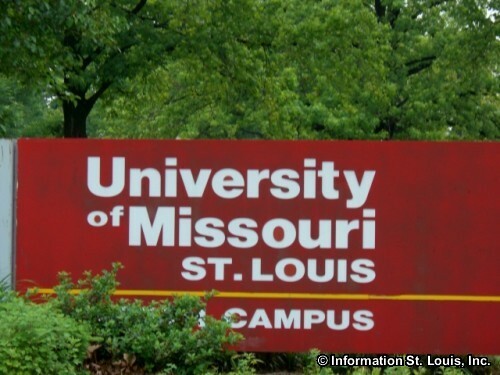 The University of Missouri-St. Louis (UMSL) campus is partially located with in Normandy. 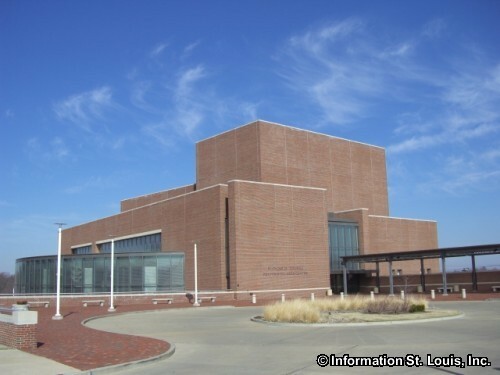 UMSL is home to the Blanche M. Touhill Performing Arts Center. 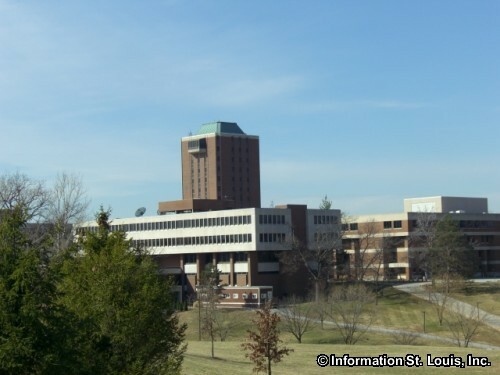 Touhill is a classroom for the College of Fine Arts at UMSL as well as being an entertainment venue for a variety of performances. 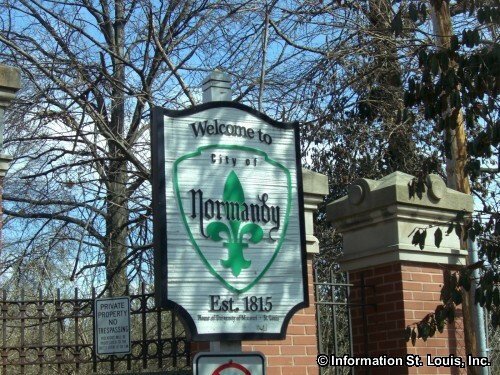 The City of Normandy maintains several parks. 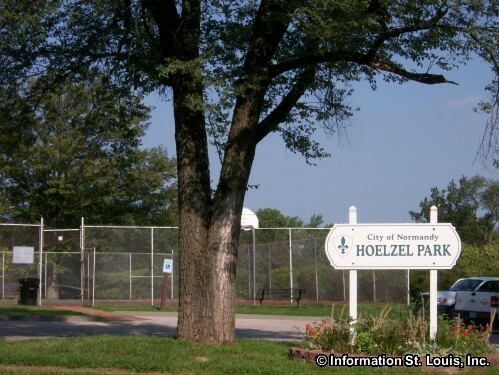 The Robert Hoelzel Memorial Park is the city main and largest park. It features baseball and softball fields, two picnic pavilions and more. The others, Belwood Park, Hoard's Grove, Parchester Park and Tear Drop Park are considered to be "pocket parks", tucked into neighborhoods. 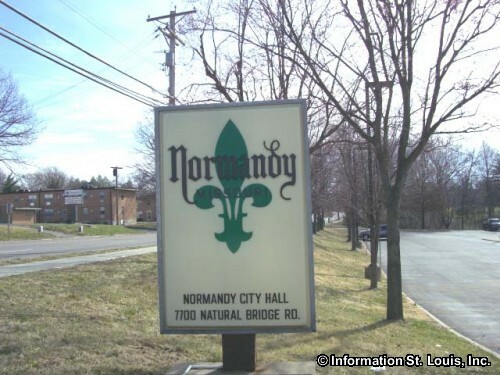 Also located within Normandy is St. Vincent County Park. 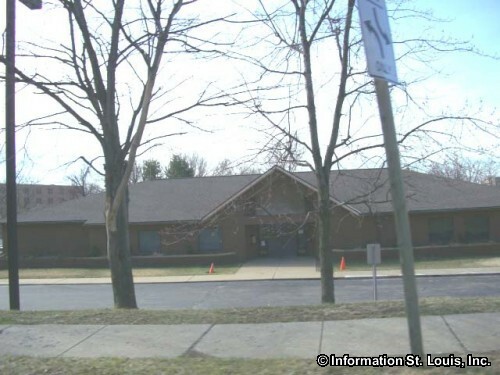 Amenities that Normandy residents, as well as all county residents, enjoy in this park include the St. Vincent Community Center that features a gymnasium, weight room and a community room. The St Vincent Water Park features a large water "playground" structure, a zero depth beach entry, open water slide, an 80 foot flume ride and two 25 yard lap lanes. The Water Park also has a concession stand, patio with tables and a large deck area. The Water Park offers swimming lessons and aquatic exercise programs and can be rented for social gatherings. 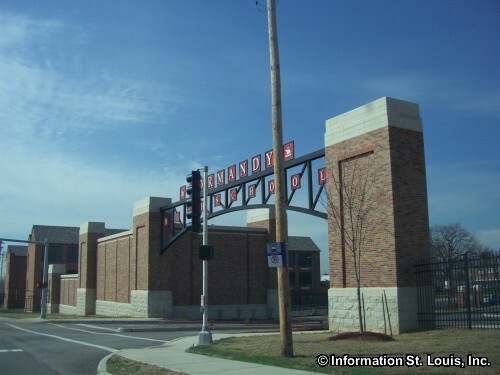 Other amenities at the St. Vincent Park are picnic pavilions, tennis courts, fitness trail, playgrounds, and indoor basketball courts. 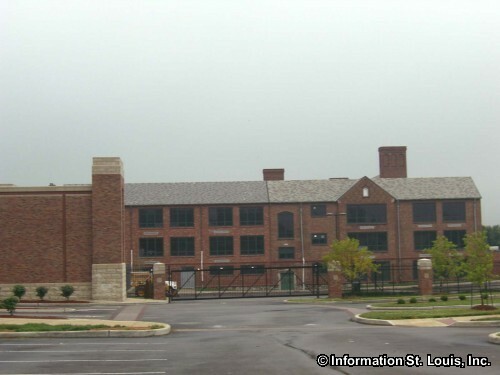 The oldest golf course west of the Mississippi River is the private Glen Echo Country Club located in Normandy. Glen Echo was established in 1901 and hosted the 1904 Olympic Golf Matches. Since then, Glen Echo has hosted several LPGA professional events and many amateur golf championships throughout the years. The Glen Echo club house is a St Louis County Historic Landmark. There are several other historic landmarks in Normandy. One of them is the Hardy House built in 1891 for John Mullanphy Cates. 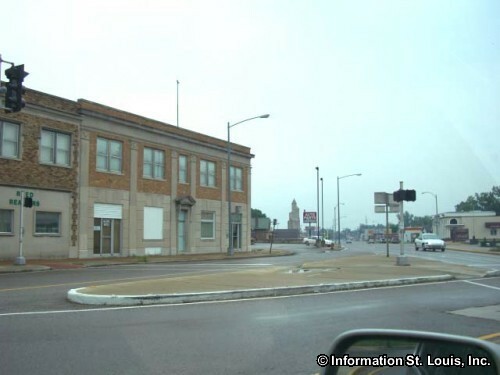 It was Thomas Walter Hardy, founder of the Hardy Salt Company and prominent St Louis businessman who lived the house the longest, between 1915-1966. 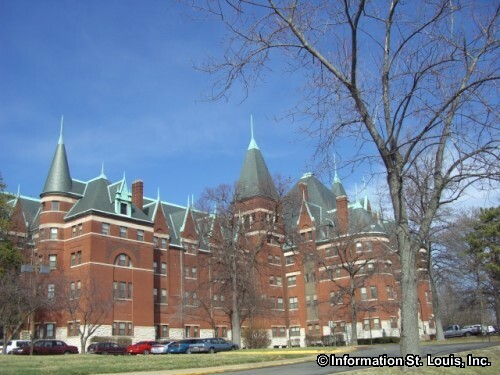 St. Vincent's Hospital, now the Castle Park Apartments, was built in 1894 and designed by Harvey Ellis, the architect who also designed the St. Louis City Hall and the Compton Hill Water Tower. One other is the Wilson Price Hunt House, built in 1906 on land that Hunt's great grandfather, J.B.C Lucas, acquired during the days of the Louisiana Purchase which he had named "Normandy" after his native land, Normandy, France. The house is also on the National Register of Historic Places.